Liechtenstein and Italy will play their fourth World Cup 2018 qualifying game at the Rheinpark Stadion on Saturday, 12th November. The teams have never played each other before. Liechtenstein most recently lost 2 – 1 to Israel and Italy beat Macedonia 2 – 3. At present Liechtenstein is sixth in Group G with 0 points having lost all three qualifying games. Italy is second in Group G with 7 points having won two games and drawn 1. 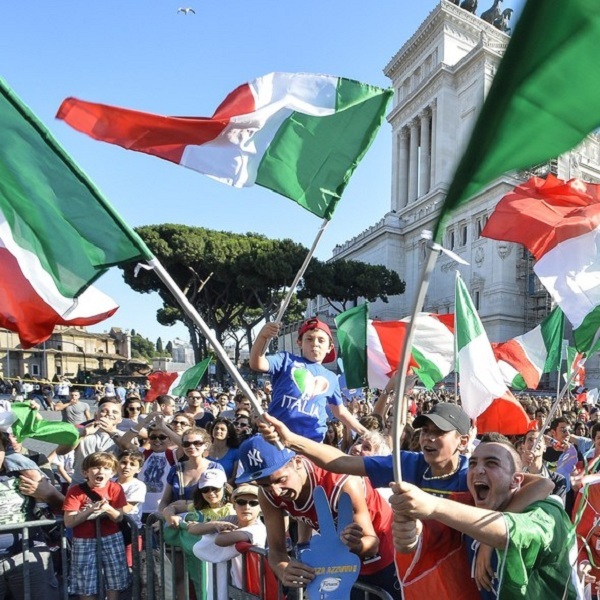 A 3 – 0 win for Italy is the most likely outcome with Bet365 offering odds of 9/2.